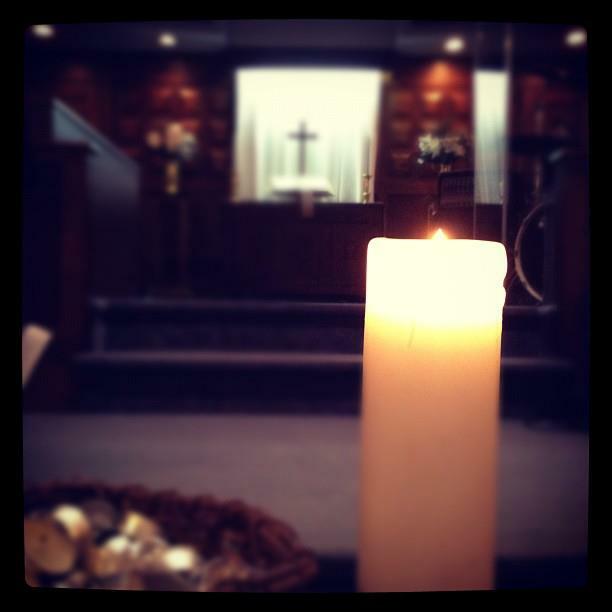 The sanctuary is open Mondays, Tuesdays, and Thursday mornings for prayer. No need to stay the whole time, light a candle and offer a prayer. We gather to pray for our community, our church, our country, our leaders, and each other.